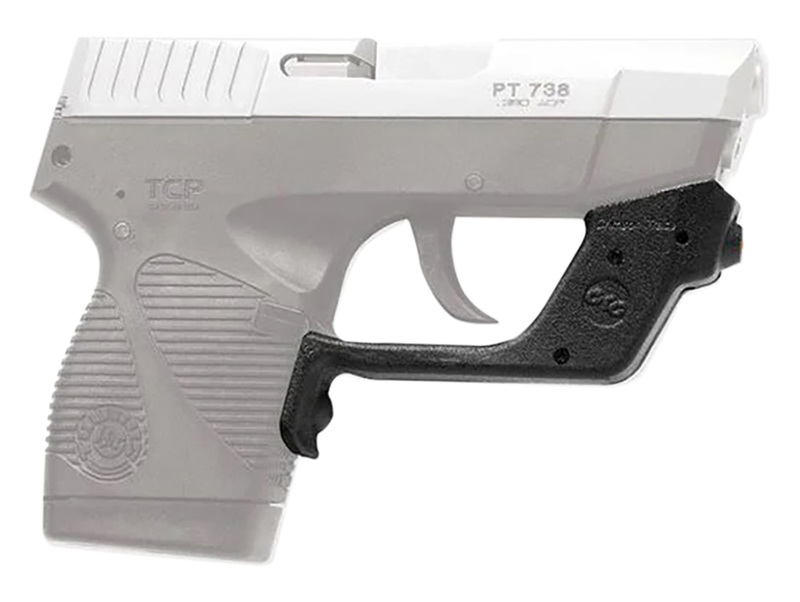 The Taurus TCP pistol in .380 ACP is about as compact as they come while still packing the punch needed for concealed carry. This hard polymer laser sight was designed on the same principles as previous Laserguard products - make it small and simple to operate. And with instinctive front activation, you'll be able to point the tiny Taurus pistol quickly and fire with confidence.